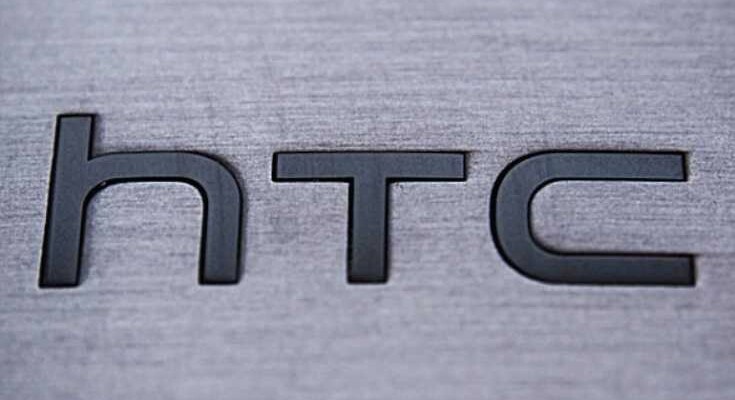 Taiwanese company HTC maybe working on a follow up to its One A9 phone already. In fact, rumour has it that the company may launch the phone touted as the One X9 soon enough. The alleged One X9 has been leaked in a series of high resolution images by a Chinese publication . Meanwhile, another Chinese website has gone ahead and published what seems to be a full review of the yet to be announced device, along with more pictures and a video as well. HTC recently took to Chinese social media website Weibo to tease the launch of its next phone. That phone may just be the One X9, so it seems now. As it is a follow up to the One A9, the One X9 sports a more or less similar design on the face of it. It’s sporting the same full metal unibody design as the One A9. But there are changes. For one, the front now has physical capacitive keys and a pair of speakers, probably BoomSound. Meanwhile, the One A9’s characteristic physical home button housing the fingerprint scanner is nowhere in sight. On the back, the biggest change is the addition of a horizontal strip much like in the Nexus 6P that houses the camera module and dualLED flash. It’s not clear whether the One X9 will be priced lower or higher than the One A9. As far as specifications are concerned, the One X9 is said to come with a 5.5-inch FullHD display and an octacore MediaTek Helio X10 processor with 2GB of RAM. It is said to come with 16GB of inbuilt storage which will be expandable via microSD. On the camera front, the One X9 is expected to have a 13-megapixel camera on the rear with optical image stabilisation. On the front it is likely to come with an UltraPixel camera. It is said to use a 3,000mAh battery. Its a mind blowing article. Great fun!!! Nice post. I was checking constantly this blog and I’m impressed! Extremely helpful information specially the last part :) I care for such info much. I was looking for this certain information for a very long time. Thank you and good luck. That is very fascinating, You’re an excessively professional blogger. I have joined your rss feed and look ahead to in the hunt for extra of your great post. Also, I have shared your site in my social networks! Hello, Neat post. There’s a problem together with your site in web explorer, might test this… IE nonetheless is the marketplace leader and a huge section of people will leave out your excellent writing due to this problem. I am really inspired with your writing talents and also with the format in your weblog. Is that this a paid theme or did you customize it yourself? Either way stay up the nice quality writing, it is uncommon to peer a nice blog like this one these days..
I’ll right away take hold of your rss as I can not find your email subscription link or e-newsletter service. Do you’ve any? Kindly allow me know so that I may just subscribe. Thanks. Hey Buddy!, I found this information for you: "HTC One X9 Teased In High-Resolution Photos". Here is the website link: https://smp-blogs.com/htc-one-x9-teased-in-high-resolution-photos/. Thank you.